A contact lens is a thin disk which floats on the surface of the eye, providing vision correction. With advances in optical technology, almost everyone now can wear contact lenses, regardless of the type or extent of their vision problems. This includes patients with astigmatism and those who need bifocal or multifocal lenses. Our practice offers a comprehensive array of contact lenses to suit our patients’ individual needs – from daily disposables or extended-wear soft contacts to rigid gas-permeable lenses. We can help you find out which contact lenses are best for you. 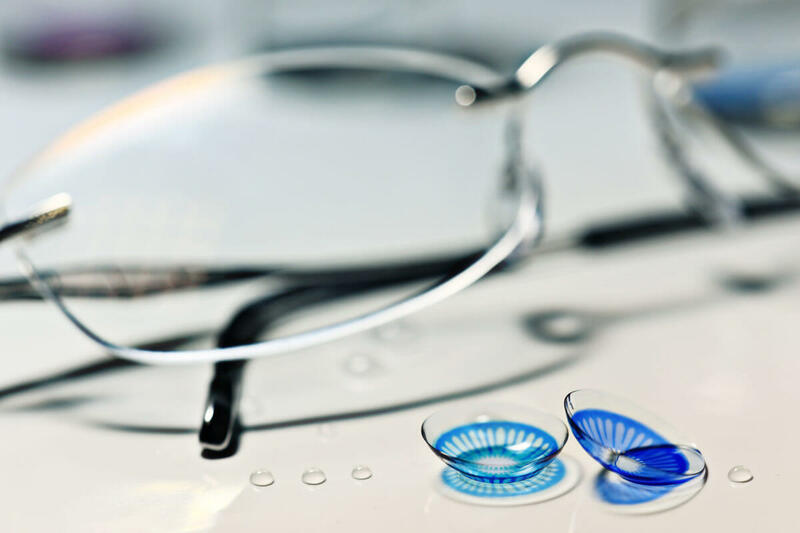 There are two classifications of contact lenses – soft and rigid gas permeable lenses. All contact lenses require a prescription.